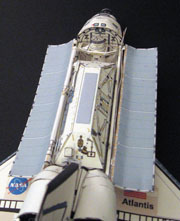 Buy and Download > Description Build your ISS with this model. 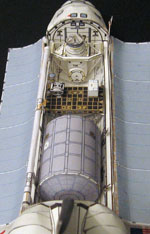 It contains the ESP-1 elements and the Lab Cradle. 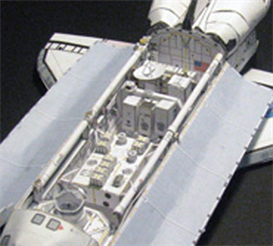 Build your ISS with this model. 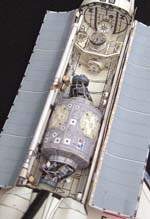 It contains the ESP-1 elements and the Lab Cradle.